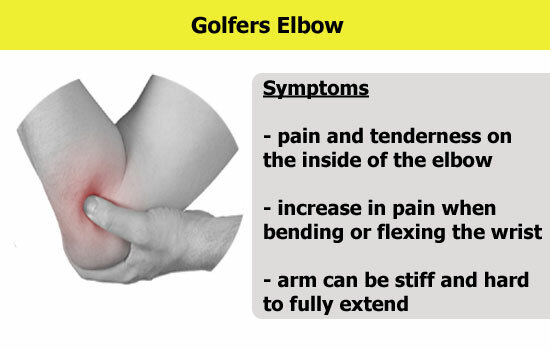 A golfer’s elbow is an overuse injury which is caused due to the repetitive motion of the forearm and wrist. 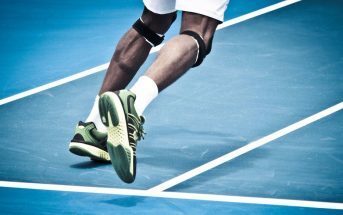 Any sporting activity that results in overuse of these muscles and tendons can lead to a golfer’s elbow. Source. This condition affects the tendons around the elbow joint towards the medial side (inner) of the forearm. Despite the name, golf is not the only sport that causes these symptoms. Sports like tennis, bowling and baseball can also lead to this condition. Household chores like using a screwdriver, hammer constantly also come with a high risk of sustaining this injury. Golfer’s elbow is medically known as medial epicondylitis. The most common symptom of golfer’s elbow is pain experienced on the bony bump called the medial epicondyle located on inside of the elbow joint. Activities like gripping hard on to an object, bending the wrist, rotations can also be painful. 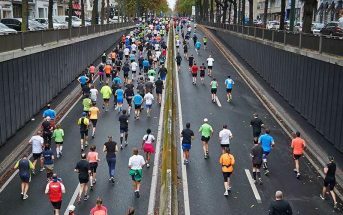 Causes include sports like baseball where pitching is required and other activities that overuse the muscle in the forearm such as carpentry and painting. These repetitive actions irritate the tendons of the wrist flexor muscles where it attaches itself onto the inside of the elbow. This leads to inflammation and pain and as a result inhibits fluid movements of the forearm and wrist. The treatment of golfer’s elbow can be as simple as applying the RICE principle. Resting, icing, compression and elevation will help bring down the swelling and the pain. Do these exercises every day once the pain and swelling go down. Source. A cold and compression therapy should be applied for 10-15 minutes every day until the pain reduces. Once the pain reduces, opt for strengthening exercises that will help in preventing the injury to resurface by making the muscles strong. 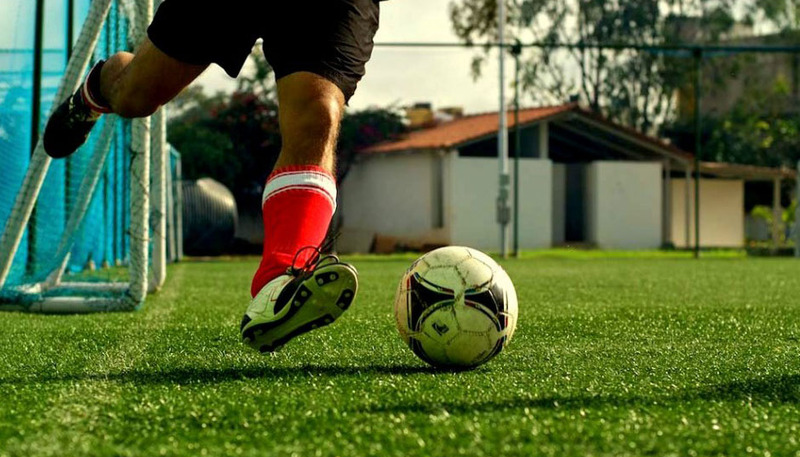 For athletes, a change in technique may be very beneficial to prevent the problem to recur. 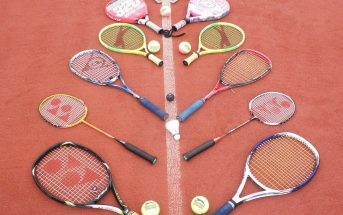 Talk to your coach and adopt a technique best suited for the same. If you play golf, evaluate your swing mechanics to ensure that there is nothing wrong with it. Using the correct equipment like the size, grip of the golf club is important. Since this is an overuse injury, rest between games is very important. Include a lot of forearm and grip strengthening exercises in your workout regime to minimize the risk of this injury. 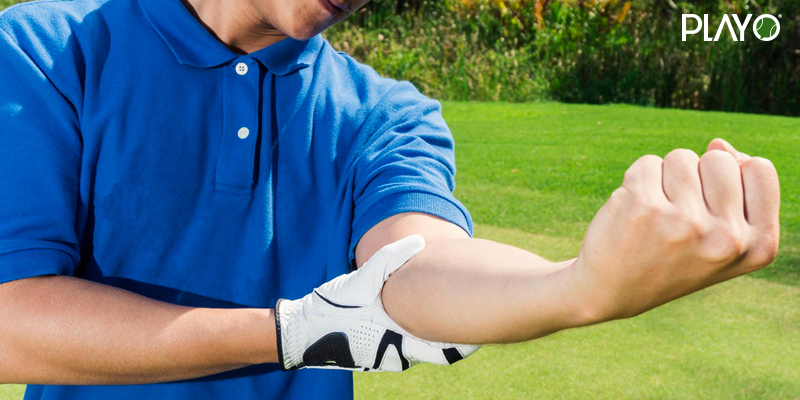 Golfer’s elbow generally heals with a simple conservative approach. If the problem persists, see a doctor to ensure proper treatment. 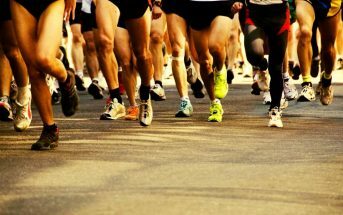 Rest is the most important component to treat this injury. A surgical approach is rarely opted for as this can be treated with proper rest and rehabilitation exercises in most cases.